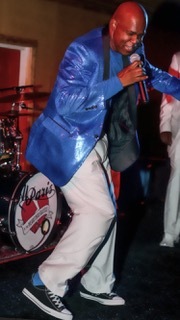 Al Paris is a performer of rare talent, whose charisma really shines on-stage in front of a live audience. 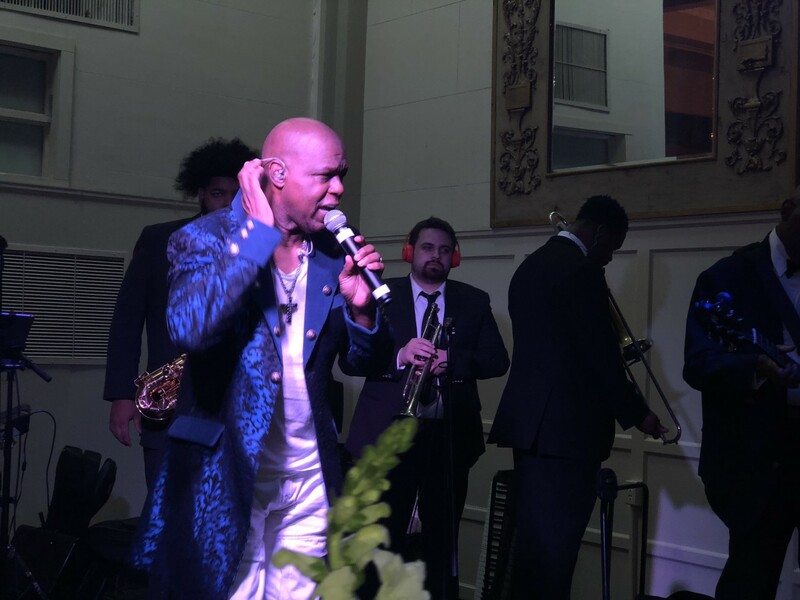 After a decade touring globally as a former member of Kool & The Gang, Al’s “renaissance man” career has spanned acting, singing, songwriting, and producing from his home base in Memphis, TN. 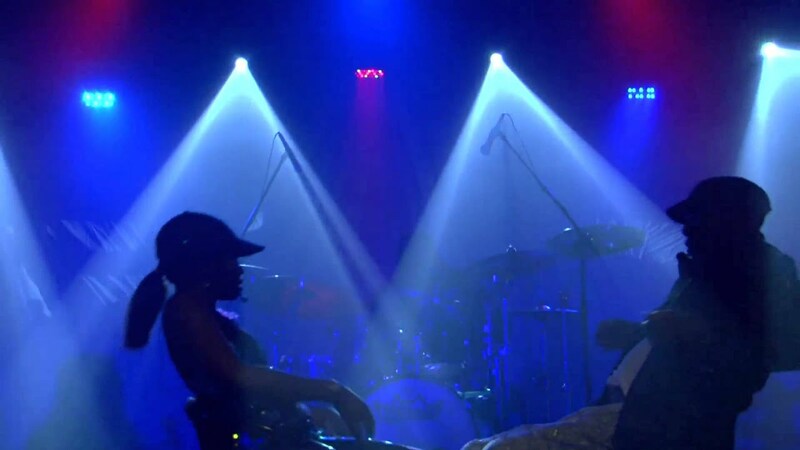 Working with artists like Gladys Knight, Pink, and Joe Walsh exposed Al to a wide range of music and talented performers and studio musicians – many of which he has recruited into Al Paris & The Heartbreakers formed in late 2013. A highlight of Al’s musical career was playing in front of then President Bill Clinton and the leaders of the 8 largest global economies at the G8 Summit in Denver, CO.
Al Paris and the Heartbreakers have quickly become one of the most in-demand show bands for wedding receptions, corporate events, festivals, fundraisers, and private events like milestone birthdays and anniversaries. The core of Al Paris & The Heartbreakers include Al Paris singing lead, his female lead singer, drums, keyboards, bass, and lead guitar – a troop of experienced musicians known for exceptional on-stage choreography with strong visual appeal and over-the-top performance of today’s hottest hits as well as a wide variety of all-time favorite songs customized to your event and audience; adding the optional horn section and back-up singers give the band an even greater depth of sight and sound that’ll make your event a truly lasting memory. 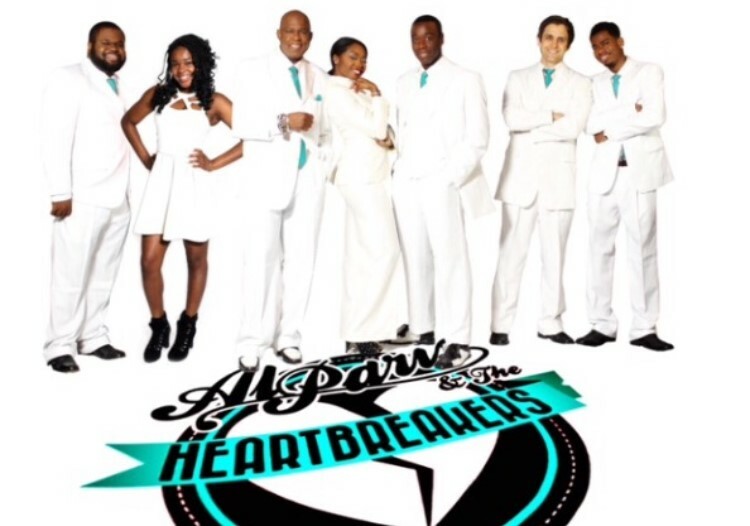 Al Paris & The Heartbreakers perform throughout the Southeastern US (Tennessee, Kentucky, North Carolina, South Carolina, Georgia, Florida, Mississippi, Alabama, and Louisiana), Texas, Oklahoma, Arkansas, Missouri, East coast, West coast, and anywhere in the world upon request. 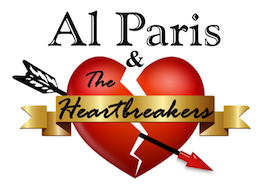 BOOK AL PARIS AND THE HEARTBREAKERS TODAY!